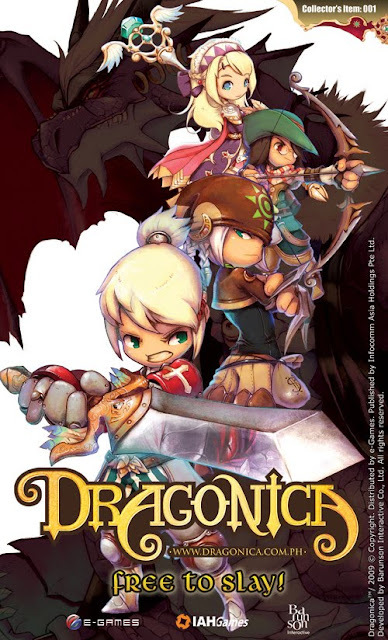 IP e-Game Ventures Inc., (e-Games), online game subsidiary of IPVG Corp, and publisher of the leading MMORPG (massively multiplayer online roleplaying game) titles RAN Online and CABAL Online, is proud to announce its newest online adventure game, Dragonica. Dragonica is more than just another MMOG. With RPG elements and an 8-way, side-scrolling system in full 3D, the gameplay is fun, intuitive and won’t be a hindrance even for first-time MMOG players. For advanced players, Dragonica also has a combo system wherein you can chain your attacks along with special skills to deliver added damage against your opponents. No matter which level you are in, Dragonica has something to keep you playing. Dragonica is being played by hundreds of thousands of players from Korea, China, Taiwan, Russia, U.S.A, Europe and Southeast Asia. 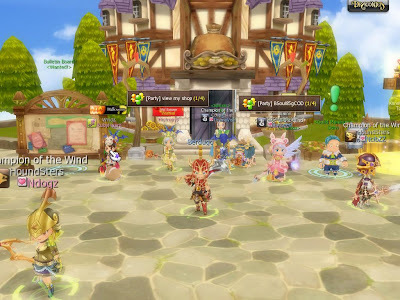 Nominated as “The most anticipated game” by Gamespot Korea after the GStar 2007 convention, Dragonica is still gathering rave reviews from all over the world for its innovations in online gaming. Dragonica is developed by Barunson Interactive of Korea. Headquartered in Singapore, IAHGames is a leading publisher, operator and distributor of interactive entertainment. The company currently operates award-winning titles including EA SPORTS™ FIFA Online 2, Granado Espada, Dragonica and distributes Take Two Interactive products such as Grand Theft Auto IV ™ and the NBA 2K® series.